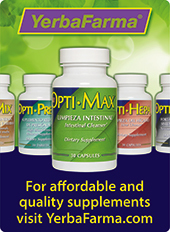 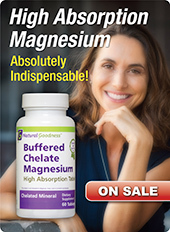 This product has been formulated to support the digestive process. 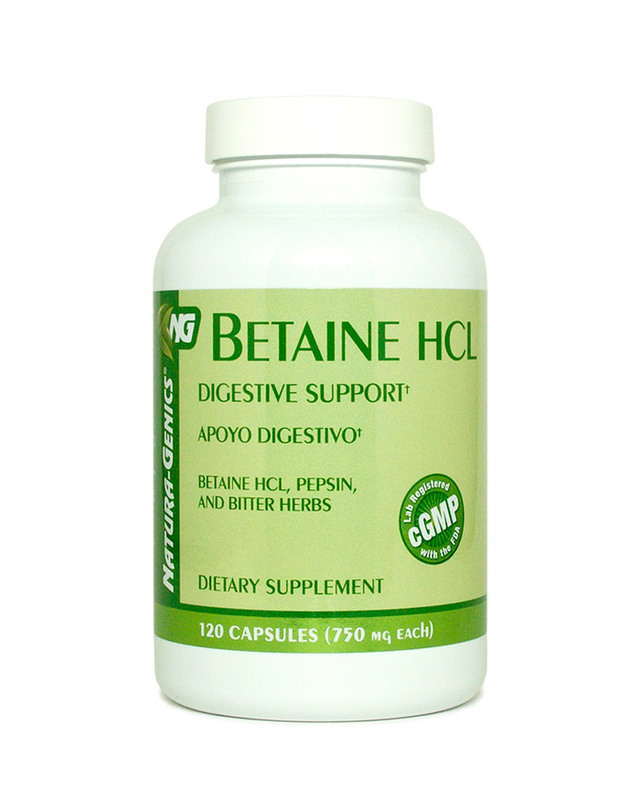 Betaine hydrochloride together with pepsin and bitter herbs (gentian, celandine, and wormwood) assists the digestion of proteins, act as a protecting agent in the stomach, and contribute with acid-base equilibrium. 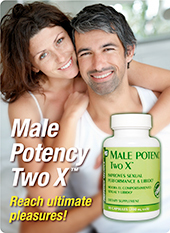 Suggestions: Combine with DIGESTAN™ and ENZYME COMPLEX™.